Our primary objective is to provide services designed to bring the customer optimization of logistics processes and measurable financial benefits. effectively communicating between the freight forwarder and the customer. 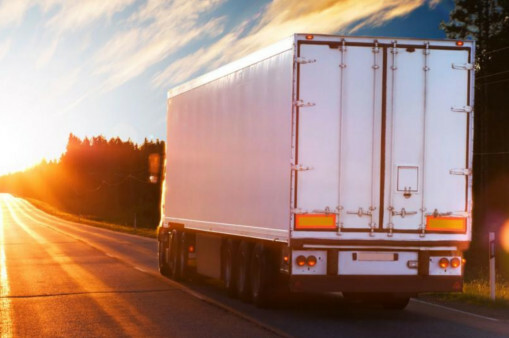 we provide third-party liability of motor vehicle owners of the freight forwarder in the amount of €1,0000,0000.